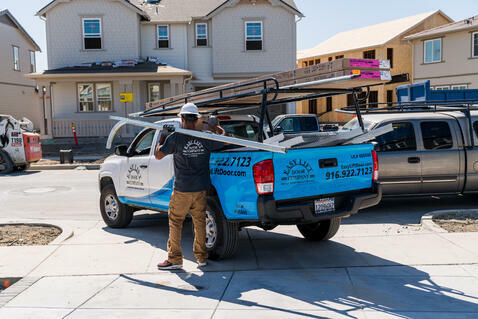 As a second generation, family-owned business, we’ve proudly served homeowners and builders throughout Northern California for 34 years, which is why we are so excited to expand our services to meet the needs of Reno, NV and its surrounding communities! We first opened our doors in January 1984, eventually growing large enough to relocate to our current location in Sacramento, CA. In 2014, we added a second location in Fremont, CA to better serve our Bay Area customers, and now we’re adding Reno, NV to our family! 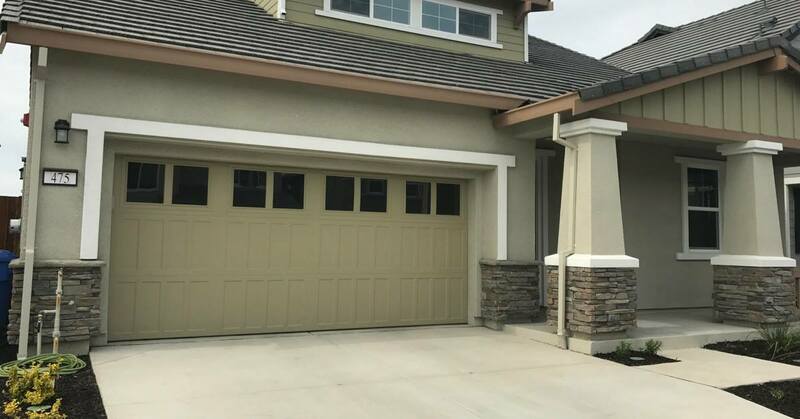 At Easy Lift Door Company, we carry a wide array of name brand garage doors to meet the needs and interests of our customers - both existing residents and builders creating new homes. Our team is eager & ready to help with all garage door repairs & installations in Reno. We’re extremely proud to be one of the nation’s largest residential garage door dealers, and our standard of excellence means we’re unmatched in both quality and price. For those new to the family, our expert garage door technicians and professional installers are certified and hand-picked to ensure that they’re the perfect fit for the job. This means that you will be meeting one of our talented community team members, rather than a sub-contractor. Are you looking to upgrade your home? Is your garage door malfunctioning? We can fix it! Our highly-trained garage door technicians will provide a FREE onsite diagnosis, and will conduct all repairs/replacements/installations with superior workmanship, character, and courtesy. From broken springs and routine maintenance to full garage door replacements, no job is too big or too small. We are thrilled about opening our doors to Reno, NV and cannot wait to serve the great people of Reno! Learn more about our incredible team, and follow us on social media! (you can find all our social links on the top left of our header) As always, contact us for all your garage door needs. Welcome to the family Reno!